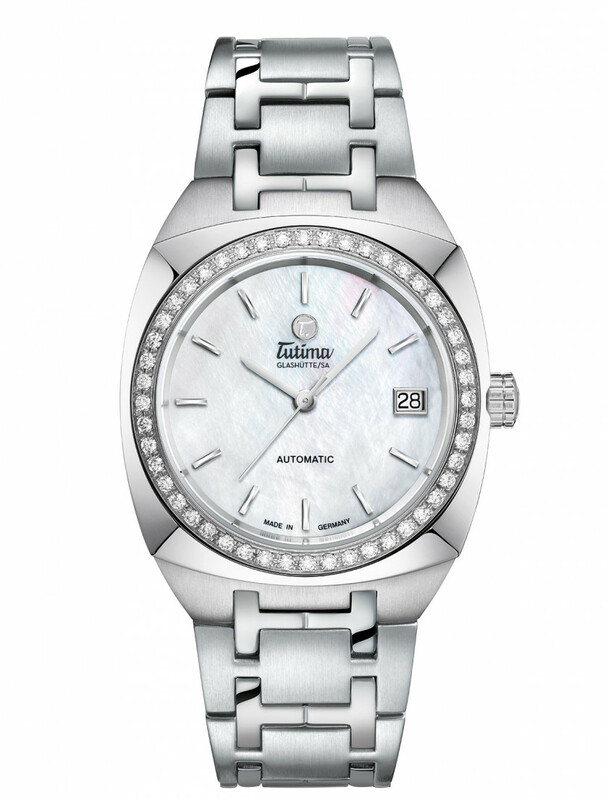 Lady 6701-01 | Tutima Glashütte/Sa. Lady 6701-01 - Tutima Glashütte/Sa. 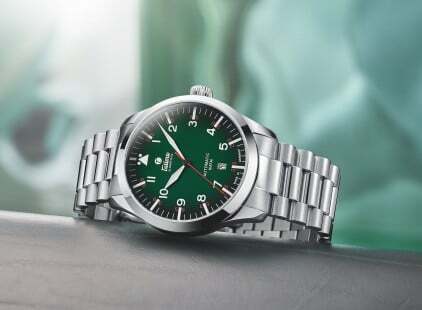 The elegant Saxon One with diamonds. Case details: Water-resistant 10 atm. Bezel with 48 diamonds VS1/H, ca. 0.72 ct.. Domed sapphire crystal anti-reflective on both sides. Screw-in crown. See-through back with sapphire crystal.